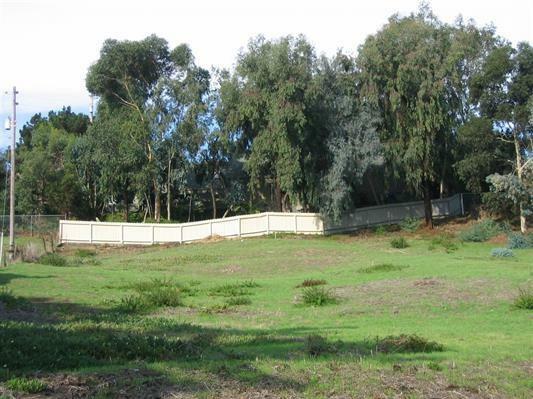 This rare coastal "West Of I-5" large one third acre lot is beautifully situated on a sunny hillside with close access to Hwy 5 and the beautiful beaches of Encinitas and Carlsbad. The favorable soils report is completed for this lot. Initial plans for a 2600 sq ft home with an additional 400 sq ft office / guesthouse with a separate entrance above the garage has been initiated with the City of Encinitas. 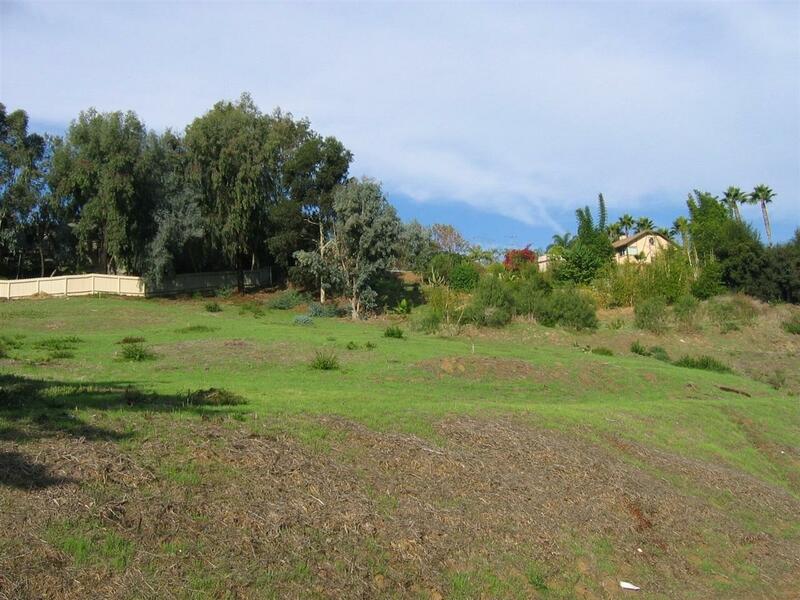 This lot has beautiful expansive eastern views of the hillsides and Batiquitos Lagoon.